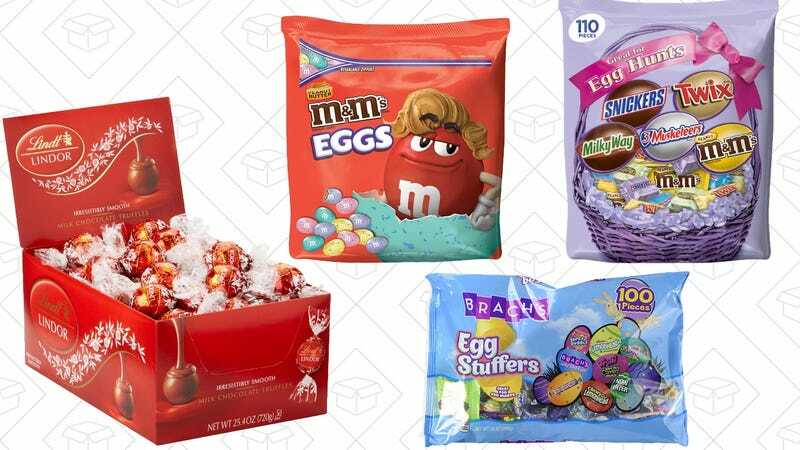 Whether you celebrate Easter, or just really love candy, today’s Amazon Gold Box will put you in a sugar coma. Inside, you’ll find Easter-themed treats from Mars, Brach’s, Oreo, and Lindt, plus some healthier options from Golden State Fruit that are sure to infuriate your kids. The Gold Box prices are already great, but several options also have a 10% coupon you can clip for extra savings. Just remember that these prices are only available today, and some of it will probably sell out early. 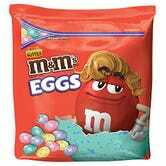 Now if you’ll excuse me, I’m going to go buy all of the peanut butter M&M eggs.